Q & A – Can you help me identify this 1979 Topps Danny Ozark? 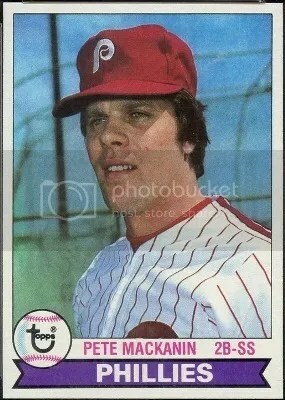 I recently bought a large box of singles from the 1979 Topps set. I came up about 40 cards short of making a complete set, but came across a very strange card. 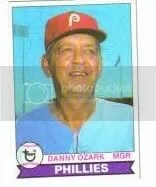 As I was going through the cards for the Phillies, I had one card that showed Danny Ozark as the manager and it showed card number 1 on the back. 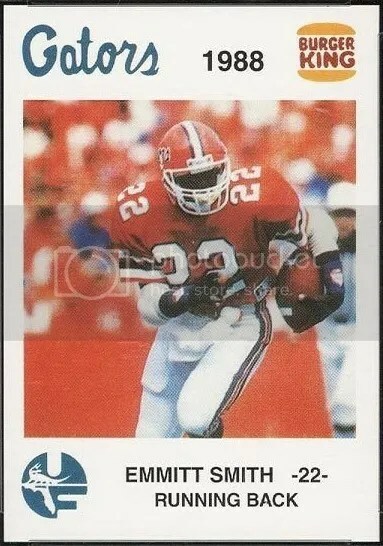 All the cards that I’ve seen or remember from this set had the manager on the team card, any ideas what this card is? That card isn’t from the regular 1979 Topps set. 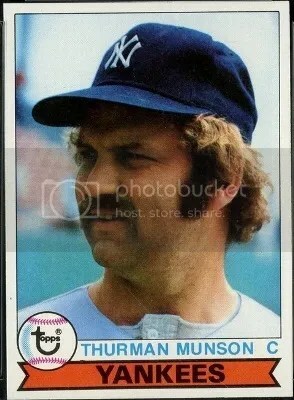 It is from the 1979 Topps Burger King card set. Those could only be bought at Burger King restaurants back in 1979. 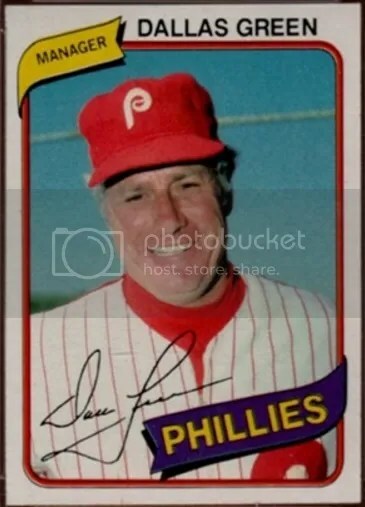 Thats why it doesn’t match the regular 1979 Topps checklist. Hope that helps.